You want your pet to be healthy AND picture perfect. We do too! Alta began her career as a groomer in 1990 at Okolona Pet Grooming in Louisville, Kentucky. She has been married to her husband, Sam for 23 years and they have one daughter and two step-sons. Alta loves working with animals and has a dog named Peanut and nine cats. 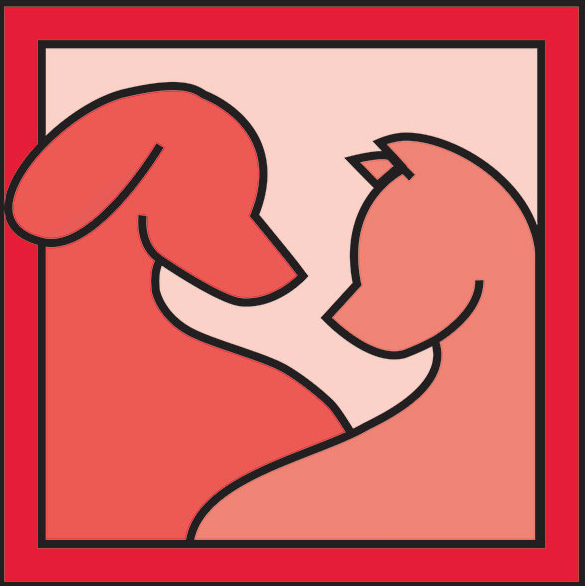 You can make an appointment with Donja by calling Lancaster Veterinary Hospital at (859) 792-2105. She is available to groom on various days each week. Arrival times are staggered to allow pets to have shorter stays. Appointments can be scheduled at 8:00, 10:00, 12:00 and 1:00. If you need to drop your pet off early to stay for the day, however, we will certainly be able to accommodate your schedule.